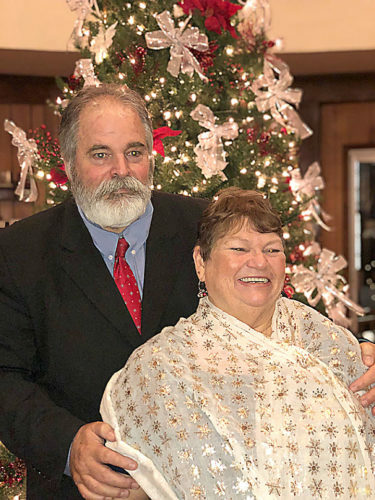 Kurt and Tina Gerke of Hubbard Lake celebrated their 40th wedding anniversary on Oct. 14, 2018. 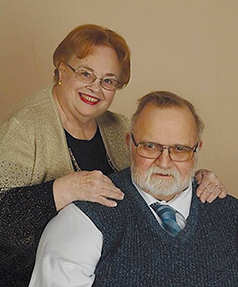 Kurt Gerke and Tina Siegert were married on Oct. 14, 1978, at St. Paul Lutheran Church in Herron. 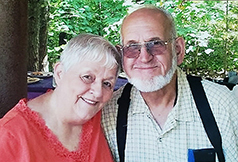 The couple’s children are Kris (Leona Ritthler) Gerke of Hubbard Lake, Kristen (Dan) Liske of Boulder, Wyo., Kari (Josh) Bustillos of Raeford, N.C., and Kim (Dan) Prevo of Herron. 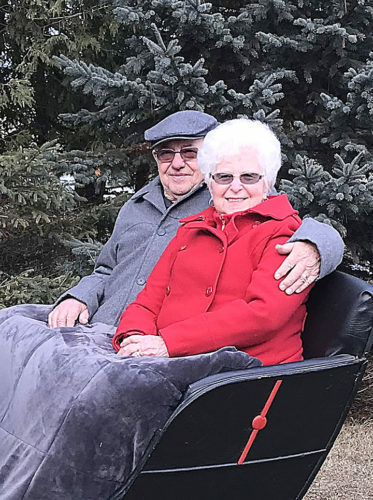 Their grandchildren are Kaleb Gerke, Svea Ritthler, Gemma Ritthler, Malia Gerke, Hailey Liske, Hannah Liske, Emma Liske, Eva Liske, Lexi Bustillos, Rush Bustillos, Evan Prevo and Jenson Prevo. 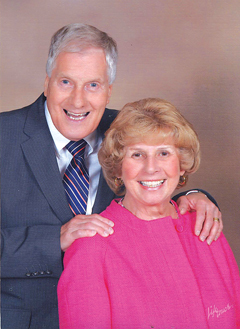 The couple celebrated with an extended weekend in Traverse City. 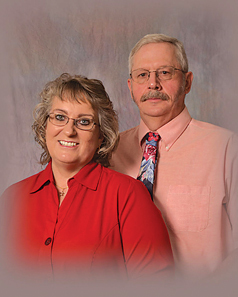 Kurt is a retired dairy farmer, and Tina is currently employed at MidMichigan Medical Center – Alpena.